Fresh off of extensive tours throughout South America and Europe, Tall Juan today premiered a video for ‘Cuida Coches,’ via Flood Magazine. An vibrant riot bursting with color and energy, the music video was directed by animator and Tall Juan’s brother Dante Zaballa. 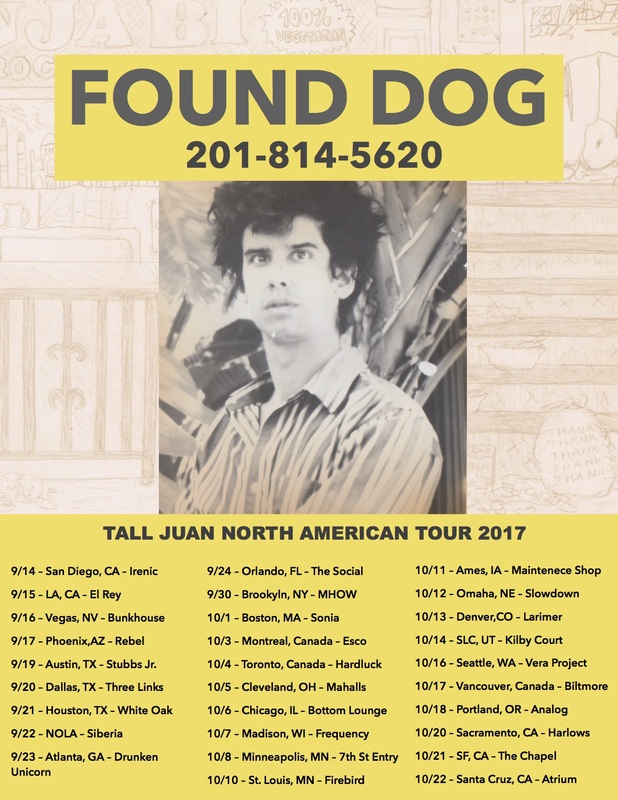 Tall Juan kicks off a full North American tour with TOGETHER PANGEA, starting tonight in San Diego! See full dates below.